The rivers of the Smoky Mountains offer some of the best opportunities for rafting and paddling on the east coast. And we have rivers suitable for almost everyone regardless of age or experience. Whether you get your thrills from the rapids, or from the scenic beauty of the terrain, you are sure to have a fantastic time Rafting in the Smoky Mountains. Each river in the Smokies has its own unique character, scenery and views—but what they are share in common is spectacular beauty. Our expert outfitters will help you select the right section so you can have a perfect trip Rafting in the Smoky Mountains. 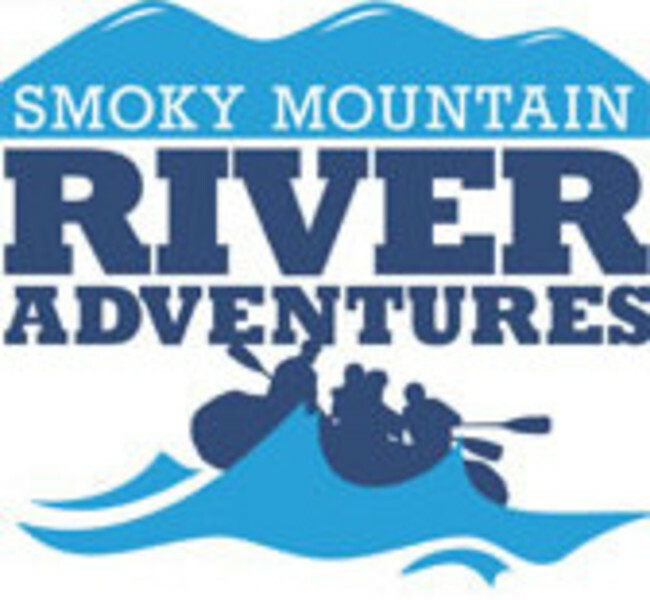 Outfitters offer rafting trips in the Smokies guided by experts who will make your trip fun, safe and exciting. Rafting in the Smoky Mountains is an adventure suitable for the whole family. The rivers of the Smokies are so varied that you’re sure to find one to meet your needs, even if you have young children or older family members. When you’re Rafting in the Smoky Mountains take a fully guided trip down one of the most popular whitewater runs in America: the Nantahala River. The Nantahala River offers Class I, II and III rapids, so you’re sure to find a section perfect for you. Your children will fondly remember your vacation Rafting in the Smoky Mountains for the rest of their lives, too. Come rafting on the gorgeous Nantahala and you can say you went Rafting in the Smoky Mountains on the same river that the world’s top freestyle paddlers compete on. Watch them do cartwheels, loops, blunts and other unforgettable moves. We have numerous amazing outdoors activities here in the North Carolina Smokies. But we’ve got a special place in our hearts for kayakers. Some of the best kayaking locations in these United States are in western North Carolina! There are so many rivers to choose from, with sections that range from gentle currents to whitewater: French Broad River, Tuckasegee River, Little Tennessee River, Nantahala River, and more. When you are choosing kayaking locations, remember that each river will have its own unique character, scenery and views—but all of these western North Carolina Rivers share spectacular beauty in common. No matter whether you are a beginner or an expert, we’ve got amazing kayaking locations for you. Our local outfitters can help you get the gear you need, arrange a guided trip, and even transport you to the best kayaking locations in Western North Carolina. And if you wanted to do a little fishing during your kayaking vacation, an outfitter can help you find kayaking locations with great fishing opportunities. And as you plan your trip, remember that the western North Carolina Smokies have some of the best fly fishing waters this side of the Mississippi. 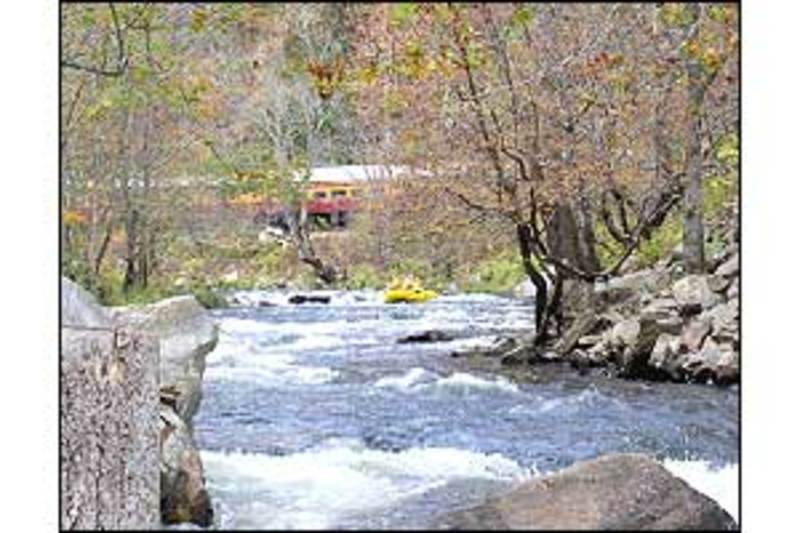 The Nantahala River is one of those kayaking locations you cannot miss. In fact, the Nantahala is such an awesome place to kayak that The International Canoe Federation ICF chose it as the site for its famed whitewater competition. Come to the Nantahala River Gorge September 2-8, 2013 and watch the ICF’s Freestyle World Championships. This competition, sometimes called “The X-Games for whitewater” attracts amazing athletes from around the world. They’ll navigate Nantahala’s whitewater while doing amazing tricks: cartwheels, loops, blunts and other unforgettable moves. For those with an adventurous spirit—try the sport for the first time on one of the most famous kayaking locations in the US. There are so many amazing things to do and see in this area in addition to all the great hiking, biking, fishing and kayaking locations. Don’t just wing it. Plan in advance to pack the maximum number of adventures into your time in the North Carolina Smokies. Here at Smoky Mountain Host we can help you plan your trip. We’ll also help you find accommodations suited to your budget and lifestyle. Whether you want a camping spot next to amazing kayaking locations, a secluded cabin with a hot tub, or a luxury hotel with spectacular mountain views, our Free Travel Guide can help you find the perfect spot for your western NC vacation. For more information download our PDF or order online a copy of our visitor’s guide. 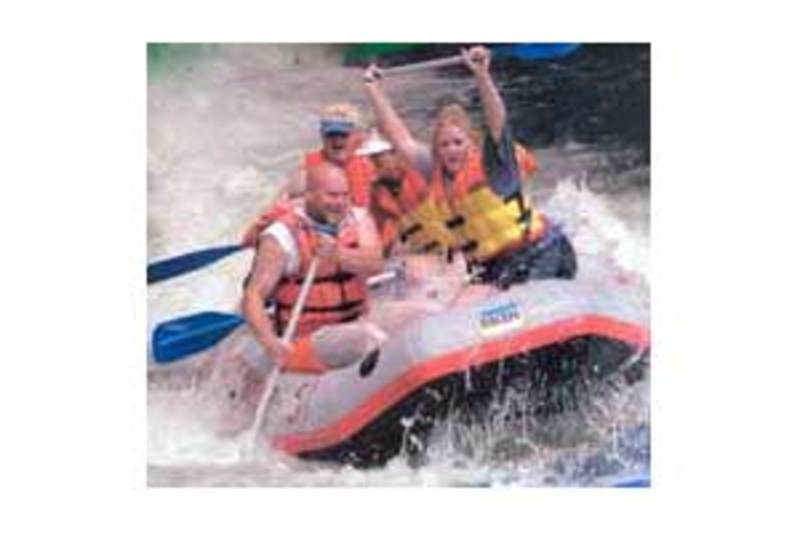 Brookside Campground and Rafting is a modern facility offering recreational camping and white water rafting. Brookside is located deep in the heart of the Great Smoky Mountains with grassy campsites along the creek, complete hook-ups, hot showers and clean restrooms, picnic tables, covered garbage cans that are emptied daily, laundry facilities, a game room, pay telephone and playground. Brookside's country store offers snacks, drinks, and everything the average camper might need. In addition, there is whitewater rafting. Experience whitewater rafting! Nantahala and Ocoee River family whitewater rafting adventures is located near the Great Smoky Mountains National Park in the majestic mountains of western North Carolina. 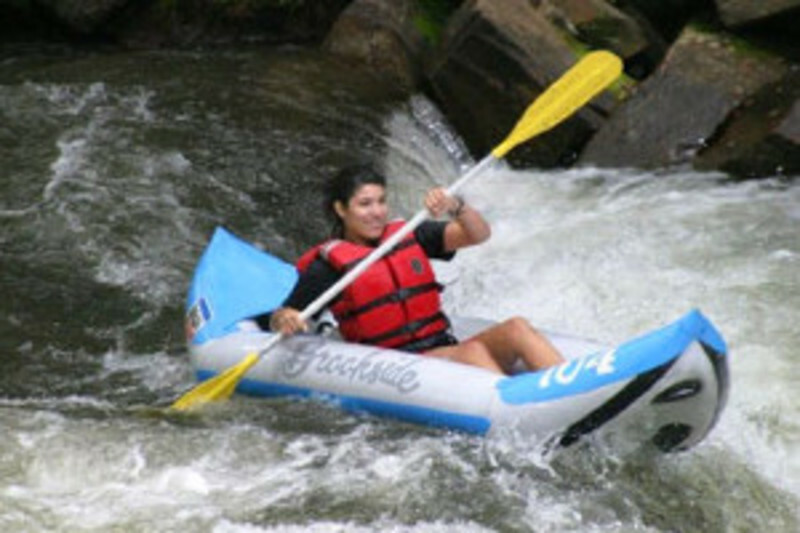 Enjoy the scenic splendor of the Nantahala National Forest and thrill to the challenge and excitement of whitewater rafting on the most popular rivers in the Southeast. Experience unnecessary. Combine our rafting with gemstone mining, horseback riding, and scenic train tours. Vacation homes and cabins available. Deep Creek flows out of the Great Smokies National Park and by our campground. We rent light-weight vinyl tubes for $6 (all day rental). Tubes are available at a discount to registered campers and groups. Life jackets are available for children. Our camp store also sells creek shoes and other tubing accessories and souvenirs. We have twenty-one rental cabins, from modern campground cabins to hand-hewn log cabins, plus a large house for small groups. More than 40 campsites, from creekside tent camping to pop-ups, travel trailers, RVs and mobile homes. Gem Mining: Pan for rubies, sapphires, quartz, topaz, emeralds and other colorful gems at the Deep Creek Tube Center Mining Company. NOC’s main campus is located at the intersection of the Appalachian Trail and the Nantahala River, just outside Great Smoky Mountains National Park. A mecca for outdoor enthusiasts, NOC’s 500-acre campus boasts plenty of exciting adventures to keep your group happy & active. 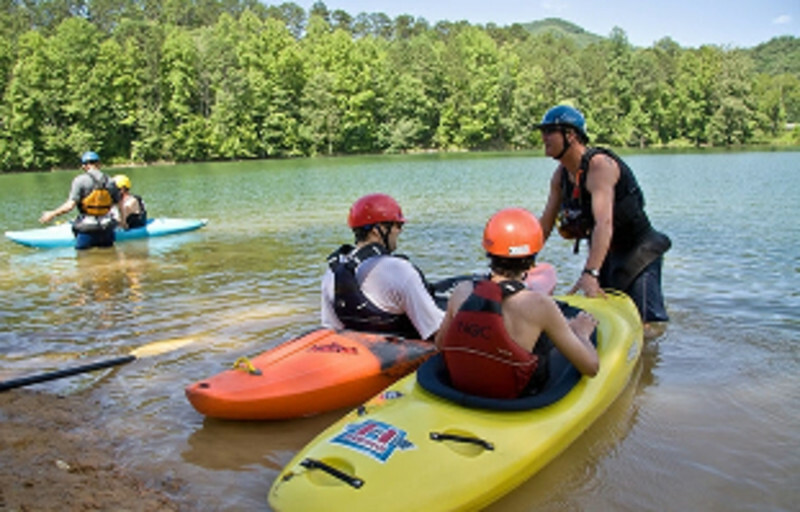 Whitewater raft, explore Fontana Lake in a kayak or canoe, zipline, or mountain bike and hike! Between adventures, check out NOC’s riverfront restaurants and retail stores, and even spend the night in a cozy trailside cabin. Voted “Best Place to Learn” by Outside Magazine, NOC’s elite team of instructors offer kayak and canoe courses for all ages and skill levels. Choose a weekend or weekday course and try something new or build on your existing skills! With 40+ years going into every course, you know you’re in great hands. Come and enjoy nature at her best. We offer leisurely kayak trips down the Little Tennessee River. The trips are 2 1/2 -3 hours long and we supply you with all your equipment needed. You will see along your trip river otters, beavers, deer and endless birds. It is a beautiful quiet, slow ride to just relax and enjoy the best of Western Carolina's nature surrounding you. Bring you camera and capture the beauty of your trip. If you have your own equipment, we offer a "Drop and Shuttle service" so that you can use your own equipment and enjoy the river. Family-friendly rafting trips for over 30 years. Guided/Non-guided on the Nantahala River; guided only on the Ocoee River. 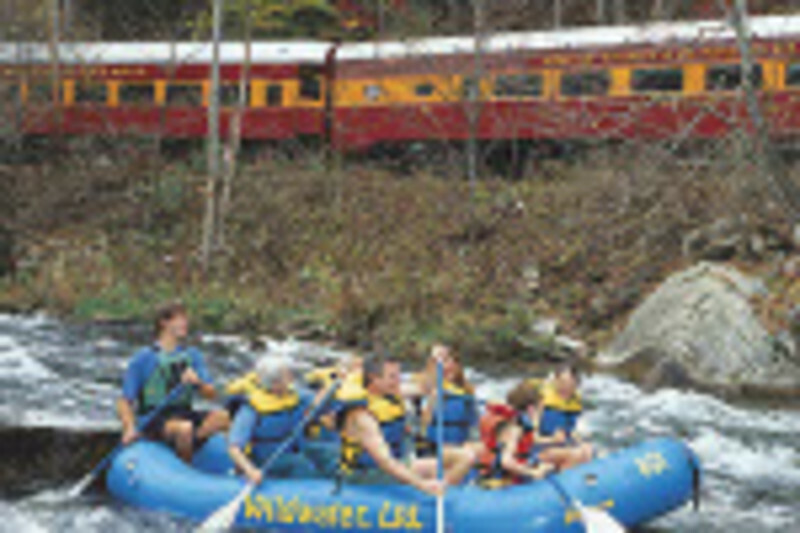 Since 1999 Smoky Mountain Tubing has been the highlight of family vacations offered here in Cherokee! We promise to provide fun, safe, and scenic adventure unlike any other! Come relax and cool off on a hot summer day on the gently flowing Oconaluftee River while enjoying the scenic beauty of the Smoky Mountains. While tubing take a moment to enjoy the swimming holes and a trip off the rope swing. Fully guided, guide assisted, and rental trips on the Nantahala, Ocoee, Big Pigeon, and Chattooga Rivers. Lodging available for groups or individuals in our Yurts, cabins and lodge. Enjoy ziplining for the whole family.